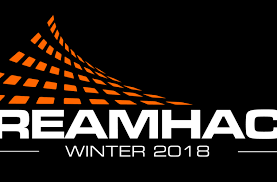 The tickets to this year`s next big event Dreamhack Winter 2018 have been released. 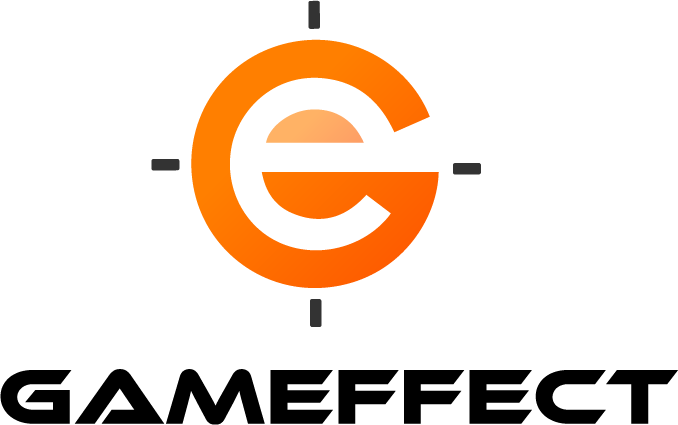 The event will as usual take place here in Jönköping/ Elmia on 30/11-3/12. Make sure you will be able to join and visit us during this dates. You will receive more information about this event in time!